All Detroit homes currently listed for sale in Detroit as of 04/21/2019 are shown below. You can change the search criteria at any time by pressing the 'Change Search' button below. If you have any questions or you would like more information about any Detroit homes for sale or other Detroit real estate, please contact us and one of our knowledgeable Detroit REALTORS® would be pleased to assist you. "The perfect weekend retreat on 25 acres. 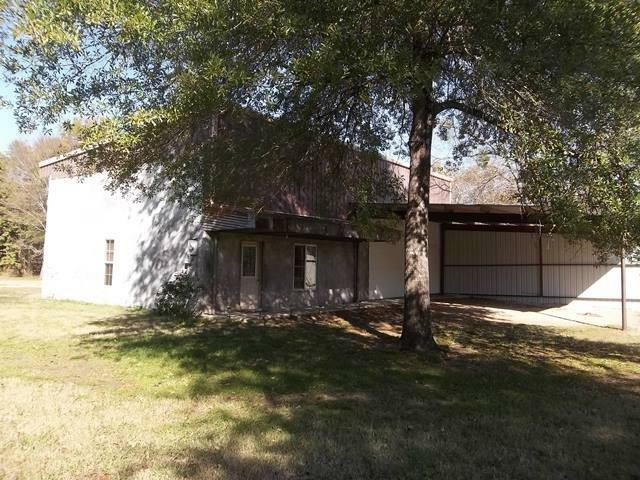 Split level 30x40 Barndominium with 1200 sq ft of loft style living quarters. First level is open shop space with electric garage door and pine bar area for entertaining. Second level is full kitchen, dining, living space with one bedroom, bath and utility closet. Tons of storage. 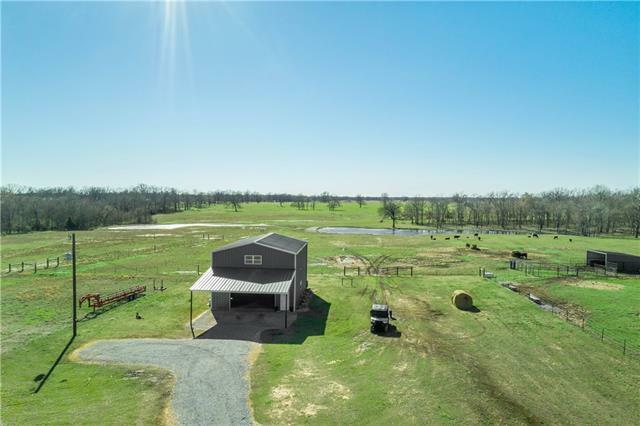 Land is split in 2 parcels with open pasture land and approx. 5 acres of woods and is fully fenced. There is a pipe corral with chute and head gate, 2 ponds, small barn. 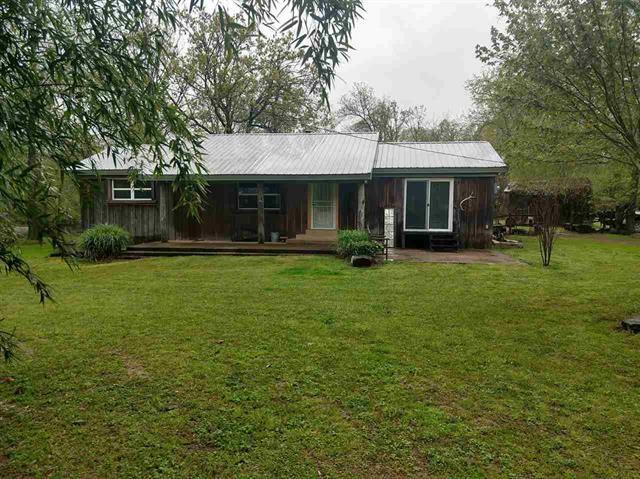 Owner i"
"Quaint 3 bedroom 2 bath home nestled on 7 acres, just off FM 906, 4 miles north of 4 way stop. This place has it all. Wood burning fireplace heats the entire house during the winter months. Remodeled through out with new windows, carpet, sinks and shower. Storage Bldg is modified to be a small living quarters with kitchen and bath. Shed with awning is heated and cooled with a wall unit, makes a perfect spot for any DIY projects. The 24x40 shop will be every man's envy. The berry patch, fruit bea"
"Cute, unique Shop and Home combination situated on just over 5 acres of scattered trees a short distance from a rural community. This could be your getaway home or a place to come home to every day and enjoy! Neat home and attached, huge shop!"